Shine bright like a diamond in the Amber pendant necklace made with swarovski elements. 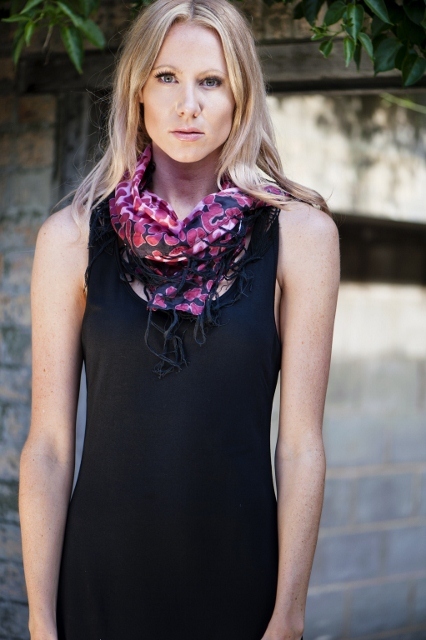 A perfect design for your bridesmaid, formal or evening dress! Diamonds are a girls best friend and when paired with yellow you can’t go wrong. 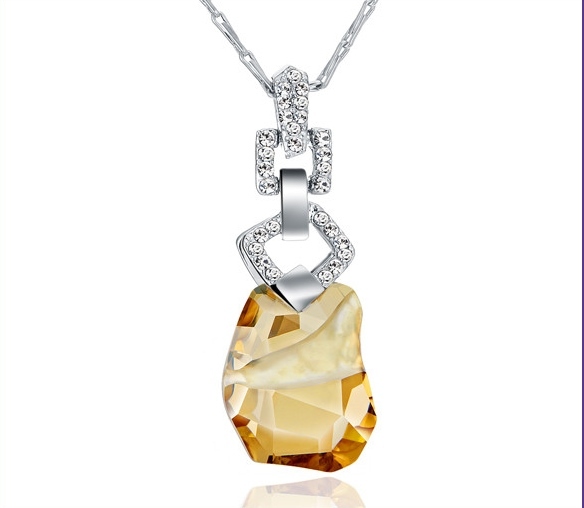 The Amber necklace features a large yellow crystal attached to a diamond square design. All of our crystals have swarovski elements so they sparkle all night long. The necklace has a medium length sterling silver chain and clip to secure. A very unique and versatile piece of jewellery that will really make a statement at your next event.